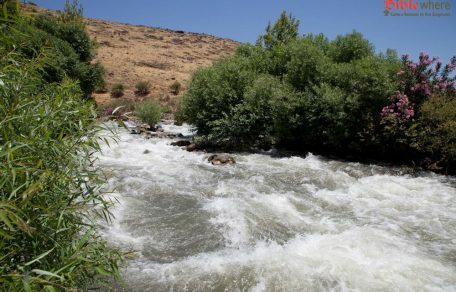 This National Park covers an area that was once an ancient town on one of the routes from the land of Israel to Mesopotamia. The site does not belong to the Nature Reserves and National Parks Authority. In the 19th century, the Franciscan Order purchased this plot of land and built a monastery. 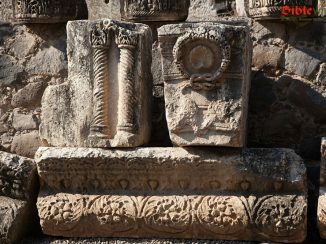 In addition to the remains of a town dating from the Roman-Byzantine period, there are remains of an ancient synagogue and church. 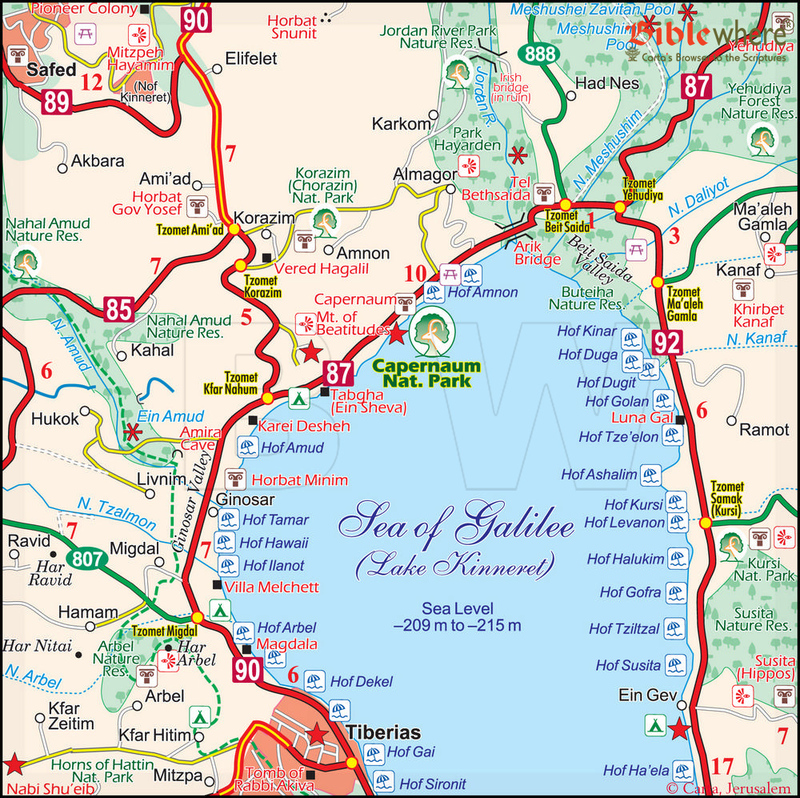 There is easy access to the shore of the Sea of Galilee where there is a wharf for boats, an activities center, and public facilities. From the shore one has a view of the entire Sea of Galilee with its central town of Tiberias and villages dotted around its coast. 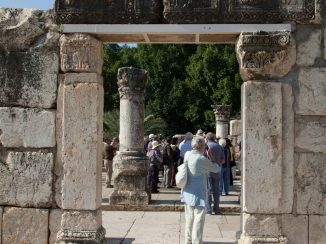 From here, there is easy access to the Greek Orthodox church compound at Capernaum with its picturesque garden and tranquil atmosphere fostered by large trees, peacocks and landscaping. There is an entrance fee to the Franciscan Catholic premises where there is a restored synagogue and a display of findings and restored objects found during the excavation of the site. The National Park under the jurisdiction of the Nature Reserves and National Parks is next to the religious compound. Plan and Reconstruction of the Capernaum Synagogue. About 30 m south of the synagogue excavators uncovered several structures. One of them has been attributed to St. Peter. 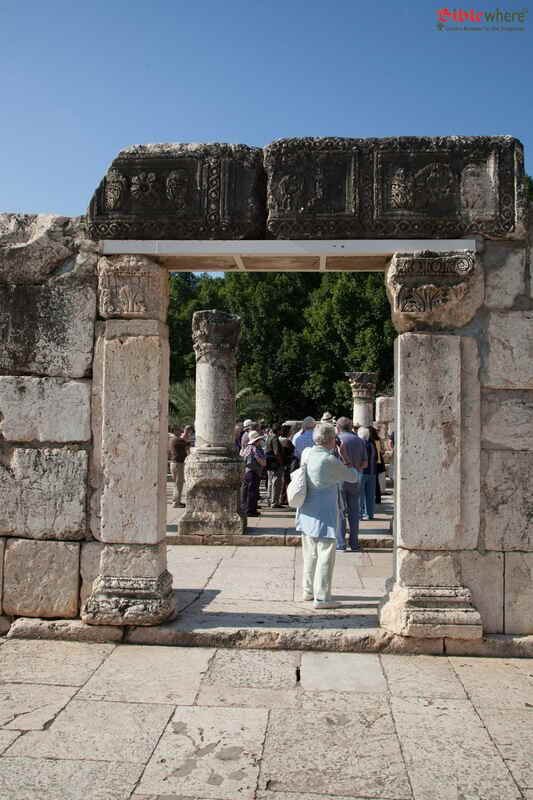 According to experts, this was a meeting place of the first Christians at the end of the first century AD. In the 5th century, an octagonal church was built on this site. In 1990, a church with pillars and a glass floor was constructed above the house of St. Peter, so that one can see the original house of St. Peter and conduct prayer services over it. The Sea of Galilee and its coastline have an important place in Christian tradition: according to the Evangelical Gospels, Jesus of Nazareth began his activities in this area. 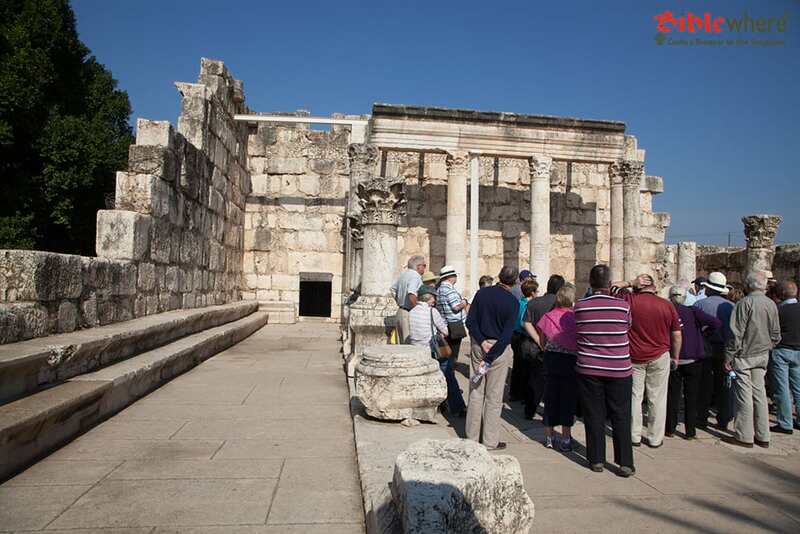 This is where he preached, drew his apostles, and performed miracles that made his name known to many. During the mishnaic period, the area around the Sea of Galilee was densely populated by Jews and Jesus went from town to town preaching the Gospel. 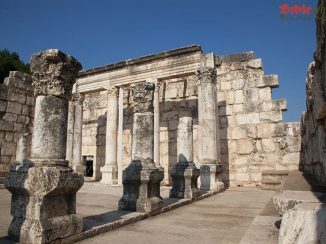 According to the New Testament, residents of Chorazin, Capernaum, and Bethsaida rejected his teachings, and in response he predicted their destruction. 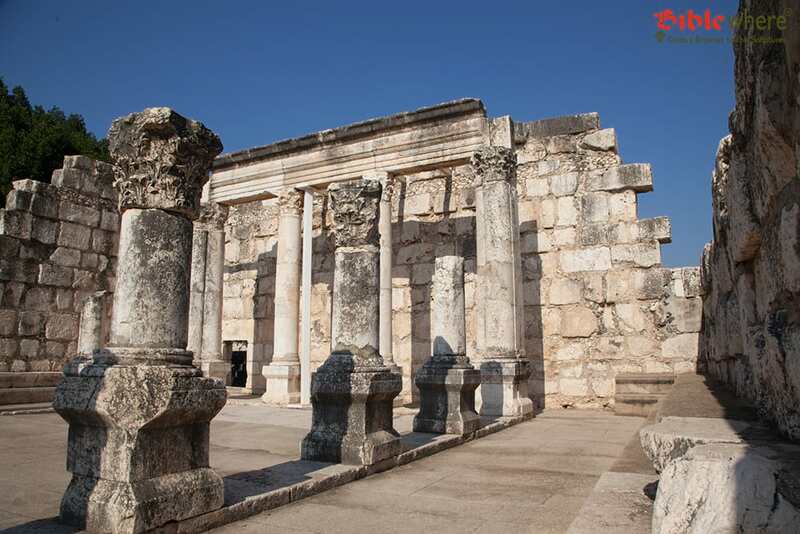 When the remains of the synagogue at Capernaum were discovered, many Christians regarded this as a sign of the fulfillment of Jesus’ prophecies (even though this synagogue was built many years after his death). 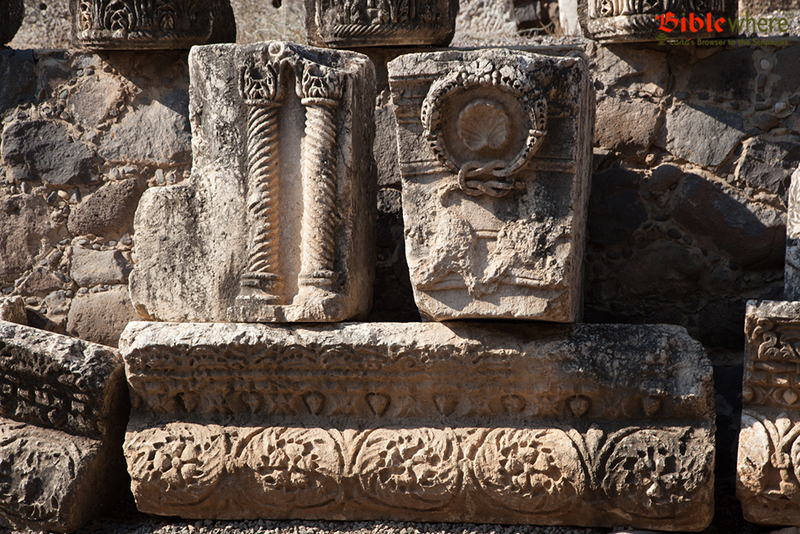 The place is thus regarded as holy to Christians, and Catholic and Orthodox sects have built on these sites. The Franciscans have also partially renovated the synagogue. 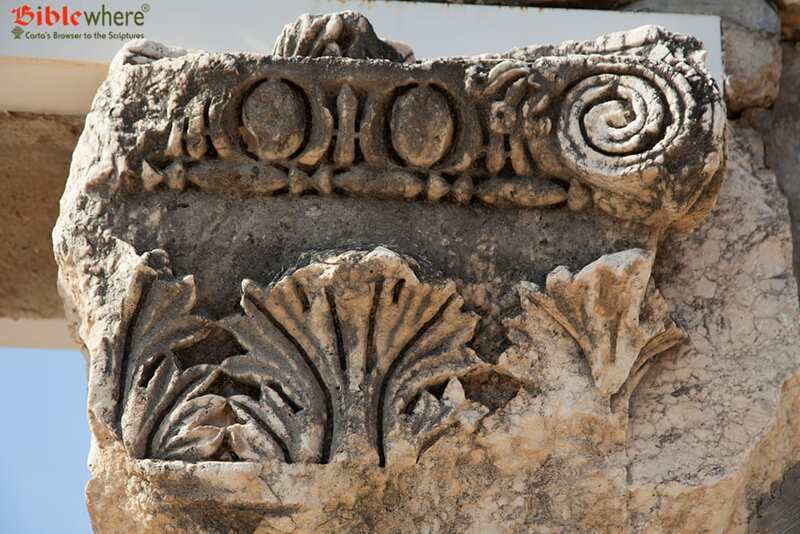 To the east of the Sea of Galilee, at the top of a steep rise above Ein Gev, are the ruins of an ancient city. The mount reaches an altitude of 345 m above the level of the Sea of Galilee. 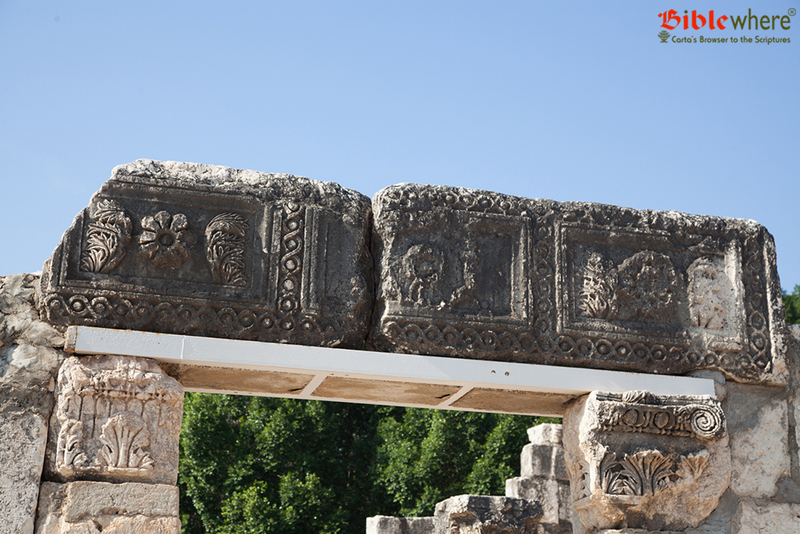 The city dates from the Hellenistic period up to the Arab conquest in the 7th century AD. 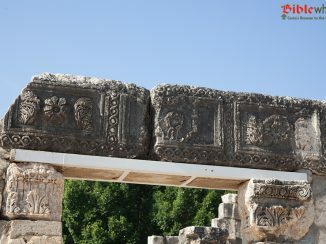 Archaeological excavations have uncovered five Byzantine churches, Jewish sarcophagi, remains of a theater, pillars, and remains of two aqueducts that carried water from Nahal Samak over a distance of 25 km. 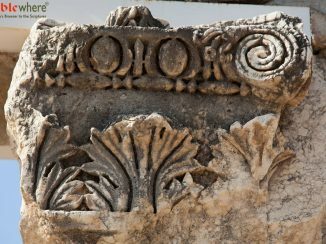 There was a Jewish settlement at Susita in the Hasmonean period. In the great revolt against the Romans, the non-Jewish residents of the city slaughtered the Jewish population. 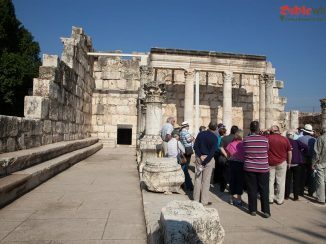 With the flight of the Jews to the Galilee following the suppression of the Bar Kokhba revolt, Jewish settlement at Susita was renewed. During this period, the city expanded westward to the shores of the Galilee and became a competitor to Tiberias on the western shores, notwithstanding the commercial ties between the two cities. 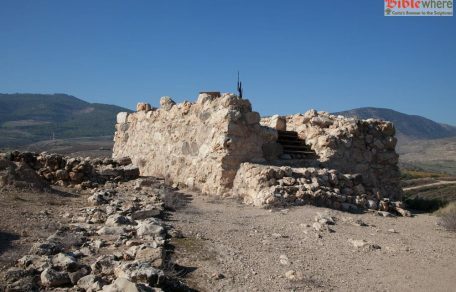 According to Christian tradition, Jesus delivered his “Sermon on the Mount” from this site. There is a Franciscan monastery and guest house on the summit.